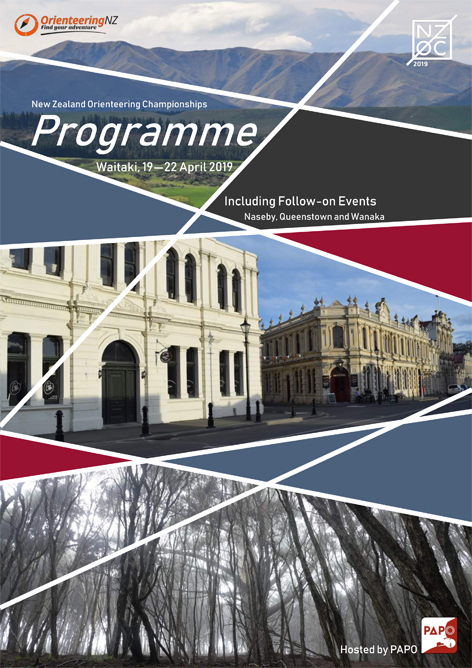 We are very much looking forward to hosting you at what is shaping up to be a fantastic long weekend of orienteering, as well as showing you more of what the South Island has to offer in the Follow-on Events with our friends in the Dunedin, Remarkables and Upper Clutha orienteering clubs. The final Programme has been published on the Event Website and is available to view and download here. Start lists are currently being finalised and will be published at some stage over the weekend on the same webpage.